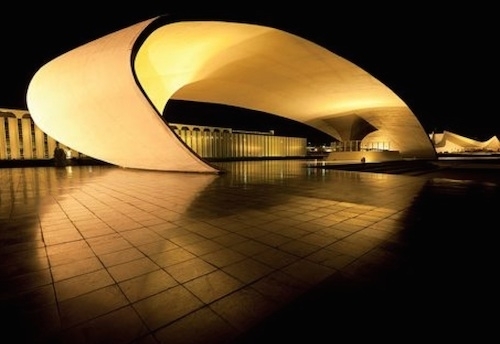 The city of the future was inaugurated in 1960. 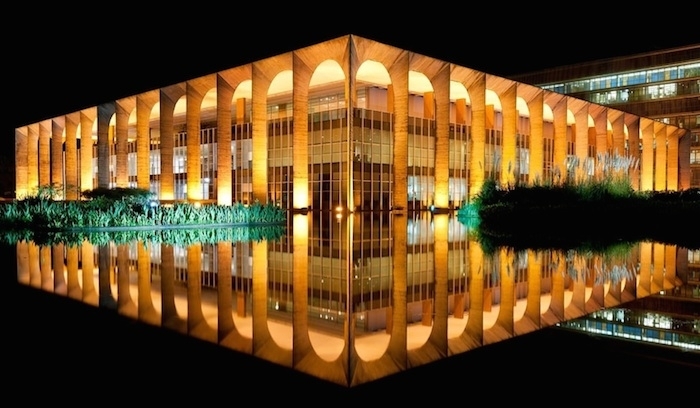 Built in four years, starting in 1956, Brasilia, Brazil’s capital, remains an astonishing sight, says New York City-based photographer Andrew Prokos, who in 2012 traveled to the Brasilia and photographed the most famous and lesser known sights of the city designed by famed architect Oscar Niemeyer. 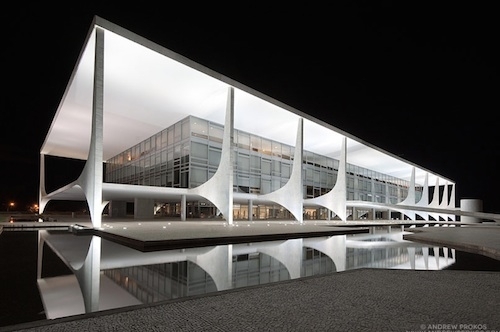 A commercial and fine-art photographer who shoots for clients in advertising, industry, government, real estate, and interior design, Prokos already had considerable experience photographing architecture when he took on Brasilia as a subject. Shooting with a Nikon DX3, he captured the city in a variety of lighting situations, often at night, with long exposures. “No post-production affects were applied, nor were any filters,” he notes. His work was named a winner of both the 2013 International Photography Awards and the 2014 Latin American Fotografia 3 competition.